Home » Trail Blog » 2019 trail passes now available, plus last-minute openings! 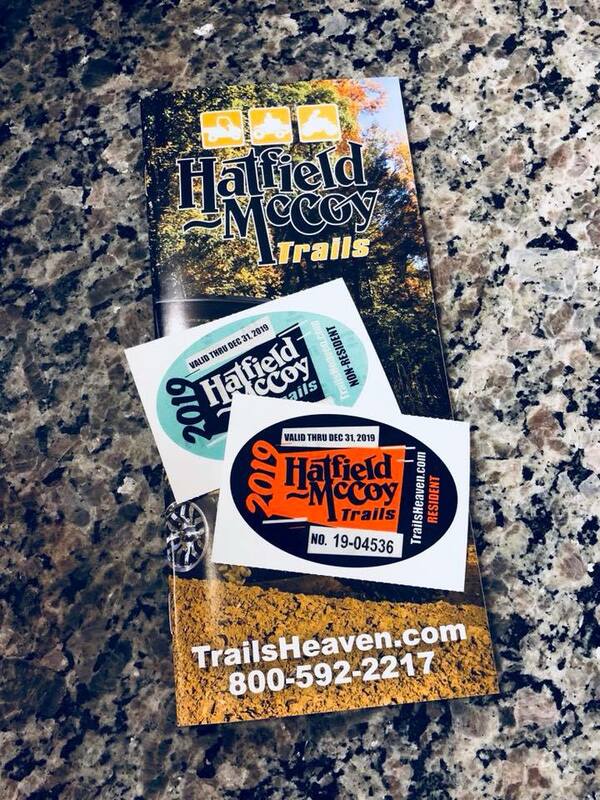 Today’s the day — it’s the special time of year when you can purchase your 2019 Hatfield-McCoy Trails permit and ride for 14 months on one trail pass! We already have the new passes available for purchase with reservations on our website — fourwheelerheaven.com. And if you made a reservation before today but haven’t received your passes yet (or you’re picking them up when you arrive), you will receive the 2019 passes! That means that if you take a trip to the trails now, you can buy trail passes that are valid now through Dec. 31, 2019! The new passes are just in time for some last-minute availabilities we have at Four Wheeler Heaven. Our 3 bedroom, 2 bathroom Blizzards Roost is available THIS WEEKEND (Friday, Nov. 16 – Sunday, Nov. 18). It can fit anywhere from 6-12 riders for a weekend of riding in the cool West Virginia weather! And we also just had a cancellation for our 2 bedroom, 1 bathroom Coaldale Condo for the first weekend of December (Friday, Nov. 30 – Sunday, Dec. 2), which is a great weekend to get out and explore our trails when they aren’t as crowded! 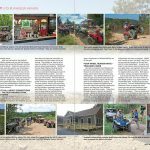 Visit fourwheelerheaven.com/availability now to choose your next week or weekend adventure to the Hatfield-McCoy Trails! Now accepting reservations for all times in 2019!